All Volkswagen tensioner pulleys with 2 pin holes. 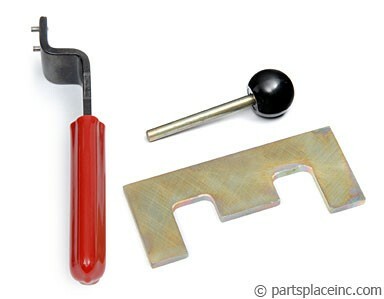 VW timing belt tensioner tool. A must have tool to correctly tension the timing belt on all diesels which have two holes on the face of the tensioner pulley. 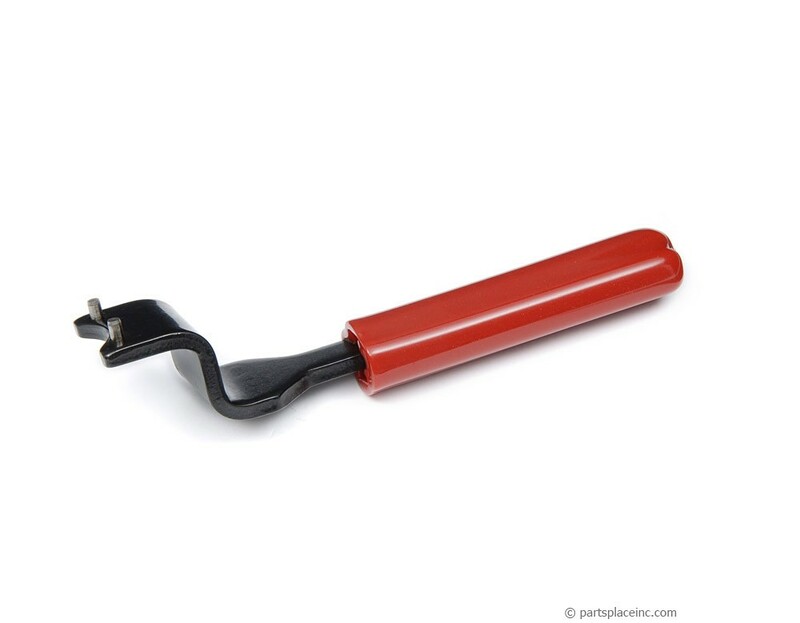 This belt tensioner wrench has two pins that lock into the pulley adjuster allowing proper adjustment. 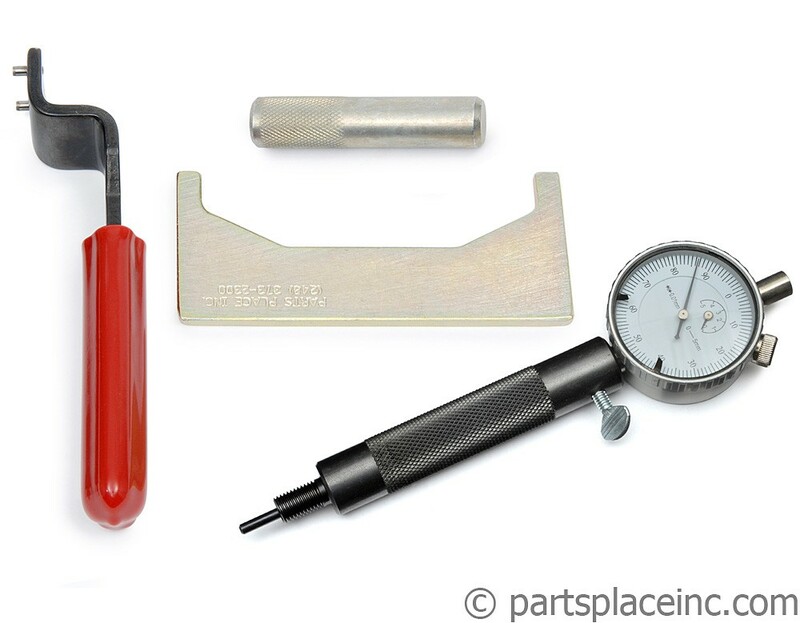 The VW timing belt tension tool is included in our complete diesel timing kit. 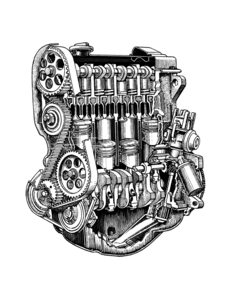 Both kits for the early VE diesel engines like the 1.6D, and the later 1.9L TDI engines are shown below.